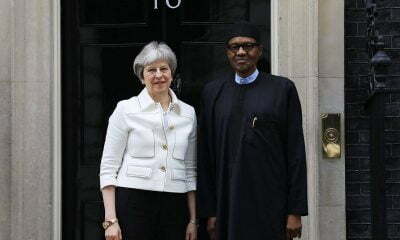 Theresa May, UK Prime Minister, has escaped another impeachment move in a space of five weeks. The British Parliament held the first vote of confidence in December, 2018. 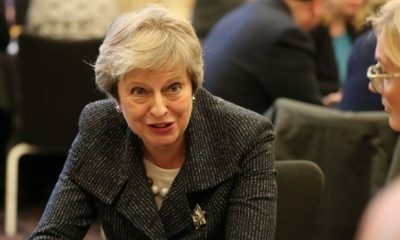 On Tuesday, May lost at the parliament by 230 votes, when she presented her Brexit deal. This made it the biggest loss in the history of the United Kingdom. After this, Jeremy Corbyn, opposition party leader, asked that a vote of no confidence be passed on her government, which she welcomed for discussion. 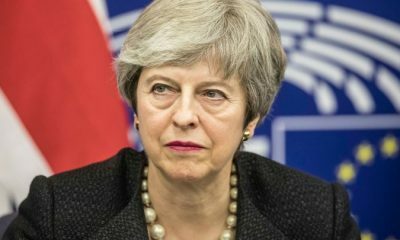 Yesterday, the British lawmakers cast their votes, and May’s government escaped by a whisker of 19 votes, as MPs voted 325 to 306 that they have confidence in May’s government, despite refusing Brexit deal. After her victory, May urged the opposition parties leaders to put their self-interests aside and work towards achieving progress in the UK. Corbyn did not show up for the meeting, after losing the vote at parliament. 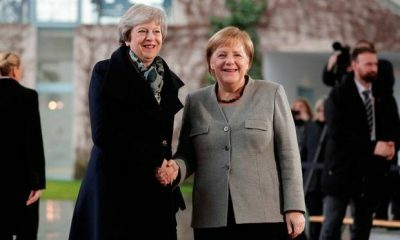 “I am disappointed that the leader of the Labour Party has not so far chosen to take part, but our door remains open,” May said to Corbyn’s absence. 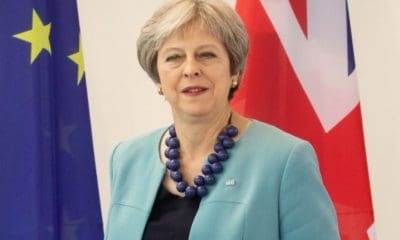 In her address to the nation after the vote, May said she remains committed to the decision of the British people to get out of Europe. “I understand that to people getting on with their lives away from Westminster, the events of the past 24 hours will have been unsettling. “Overwhelmingly the British people want us to get on with delivering Brexit and also address the other important issues they care about.